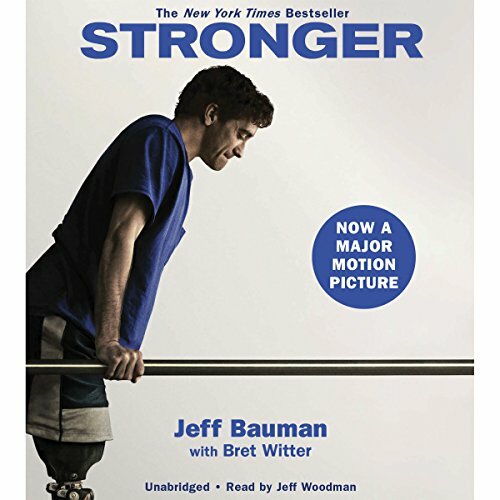 Showing results by author "Bret Witter"
Growing up in a tough Washington, D.C., neighborhood, Chris Wilson was so afraid for his life he wouldn't leave the house without a gun. 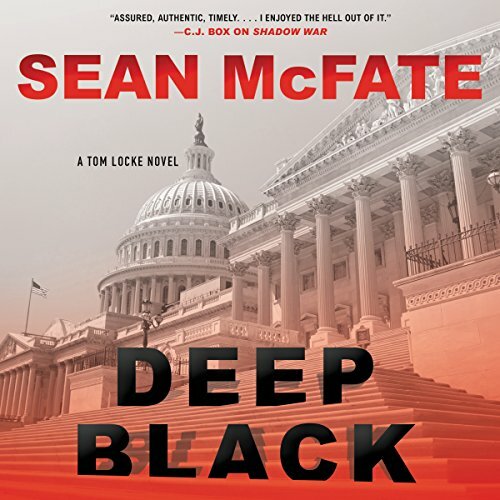 One night, defending himself, he killed a man. 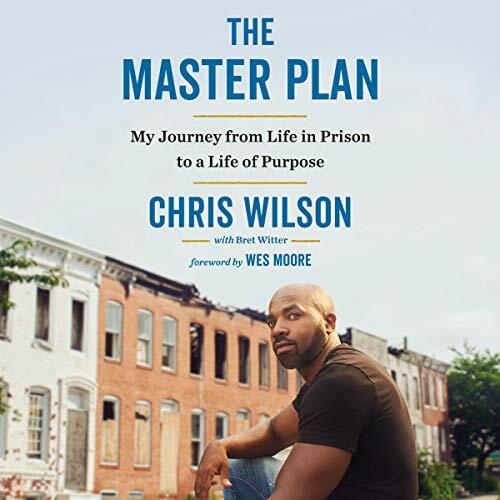 At 18, he was sentenced to life in prison with no hope of parole. But what should have been the end of his story became the beginning. 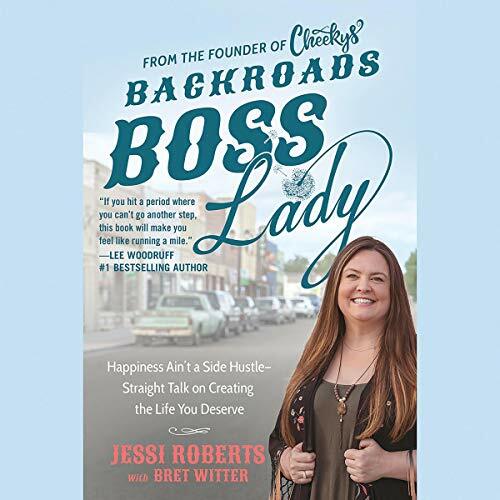 Deciding to make something of his life, Chris embarked on a journey of self-improvement - reading, working out, learning languages, even starting a business. He wrote his Master Plan: a list of all he expected to accomplish or acquire. 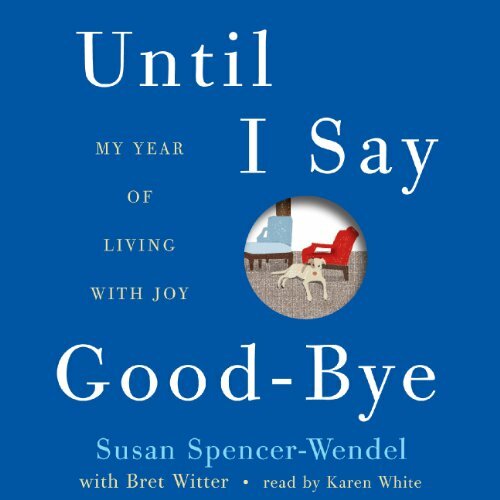 Susan Spencer-Wendel's Until I Say Good-Bye: My Year of Living with Joy is a moving and inspirational memoir by a woman who makes the most of her final days after discovering she has amyotrophic lateral sclerosis (ALS). After Spencer-Wendel, a celebrated journalist at the Palm Beach Post, learns of her diagnosis of ALS, more commonly known as Lou Gehrig's disease, she embarks on several adventures, traveling to several countries and sharing special experiences with loved ones. Until I Say Good-Bye is a paradox for me. 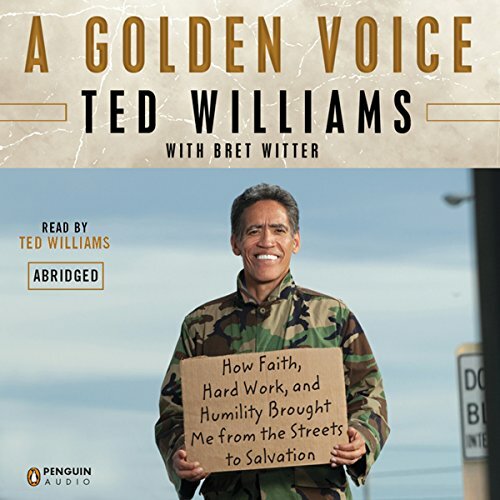 Ted Williams was panhandling in December 2010 when a passerby taped him and posted a clip of his gorgeous radio voice on YouTube. The video went viral, and overnight, launched him—the homeless man with a golden voice—into the hearts of millions. 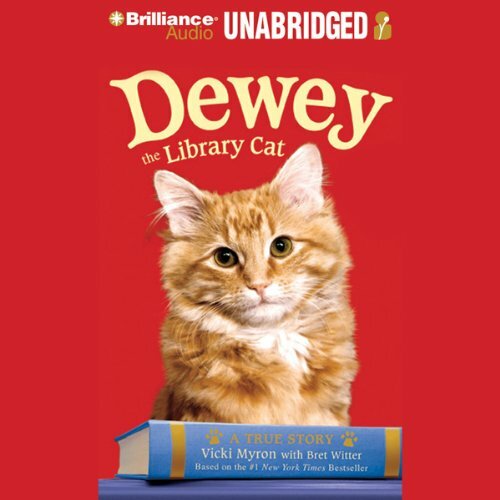 Abandoned in a library book-drop slot in the dead of winter, the small kitten who came to be known as Dewey Readmore Books miraculously endured the coldest night of the year. When librarian Vicki Myron found him in the morning, she wrapped him in her arms, gave him his first bath, and then introduced him to his new home: the library. 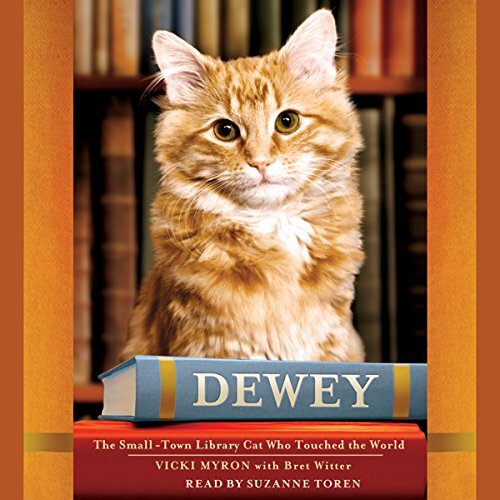 Dewey charmed Spencer, Iowa’s library-goers, young and old, with his ability to know just which visitors needed a friend. Troylyn Ball and her husband, Charlie, an engineer and real estate investor, had spent their entire lives in Texas. But after a near fatal trip to the emergency room with their mute, wheelchair-bound son Marshall, they admitted the dust and the heat were too dangerous. To save their boys, the Balls cashed out, sold their beloved farm, and moved to Asheville, North Carolina. Mostly history, instructions, and tedium. 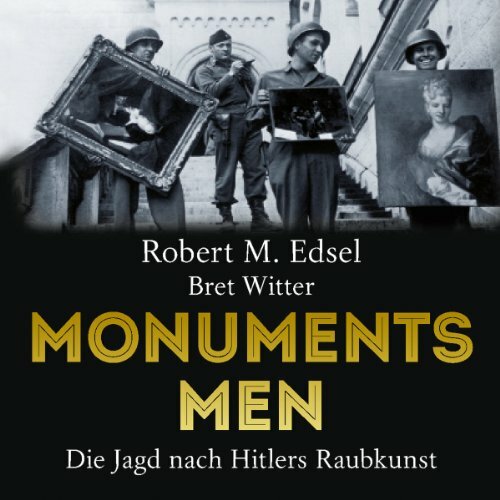 At the same time Adolf Hitler was attempting to take over the Western world, his armies were seeking and hoarding the finest art treasures in Europe. He had begun cataloguing the art he planned to collect as well as the art he would destroy: "degenerate" works he despised. 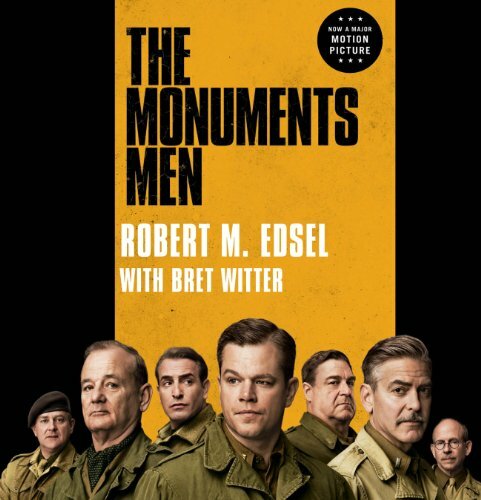 A special force of American and British museum directors, curators, art historians, and others, called the Monuments Men, risked their lives scouring Europe to prevent the destruction of thousands of years of culture. 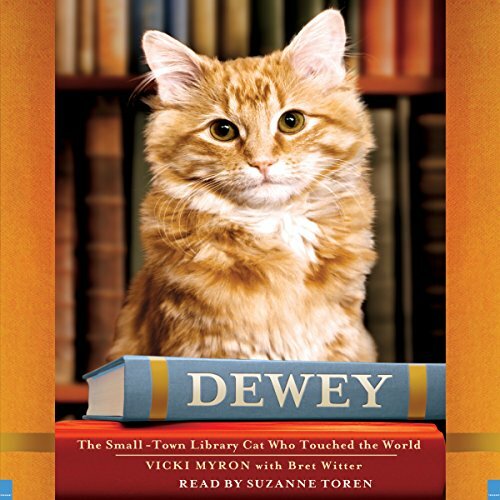 Dewey is the heartwarming story of Dewey Readmore Books, the beloved library cat of Spencer, Iowa, as told by his owner and companion of 19 years, Vicki Myron, the librarian who found him on a frigid January morning when he was abandoned as a kitten in the book drop slot. 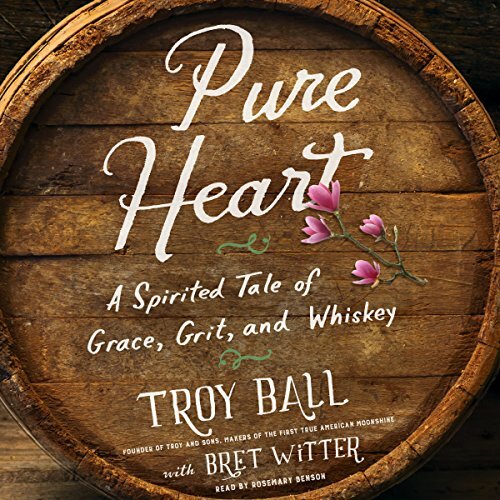 It is also the story of a remarkable small town, which burned down at the beginning of the Depression, only to rebuild itself again.